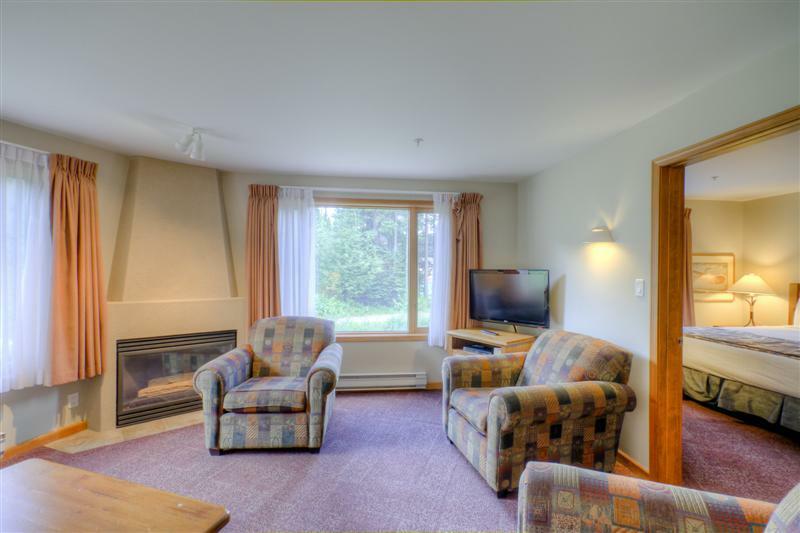 The Nancy Greene's Cahilty Hotel and Suites is a family-friendly condominium-style hotel with 175 newly-renovated rooms ranging from cosy traditional lodge rooms, studio kitchenettes and family suites to spacious three bedroom accommodations. 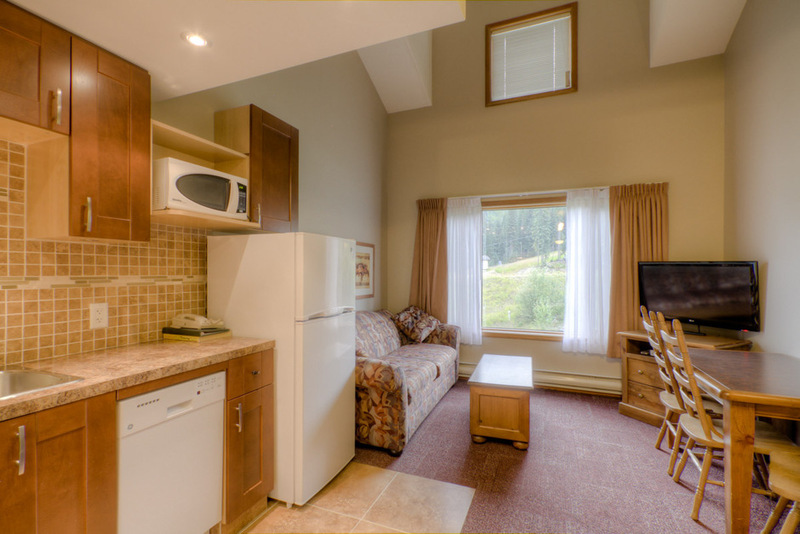 Each bedroom at the Lodge has a TV, DVD player, coffee maker, kettle, complimentary coffee & tea, alarm clock, full bathroom with heated tile floor, hair dryer and daily housekeeping. Kitchens are available in most rooms and we also have a secure storage room for your sports equipment. 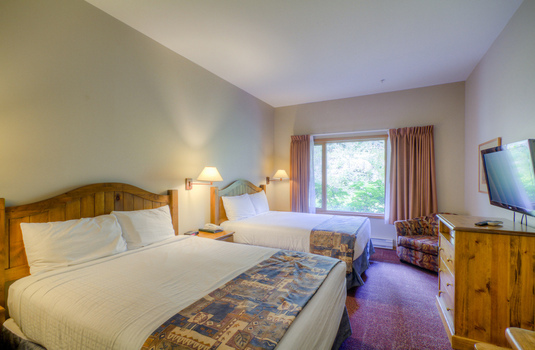 To make your stay more enjoyable, bedrooms provide spectacular mountain views and the Nancy Greene's Cahilty Hotel and Suites is only steps away from all the delightful ambience of the Sun Peaks Village and its amazing shops and restaurants. 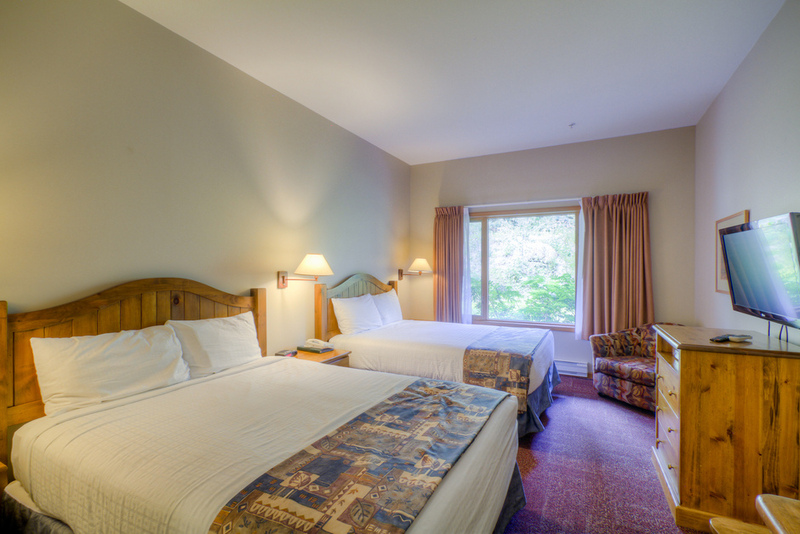 The rooms at the Nancy Greene's Cahilty Lodge are big, comfortable and well-appointed. 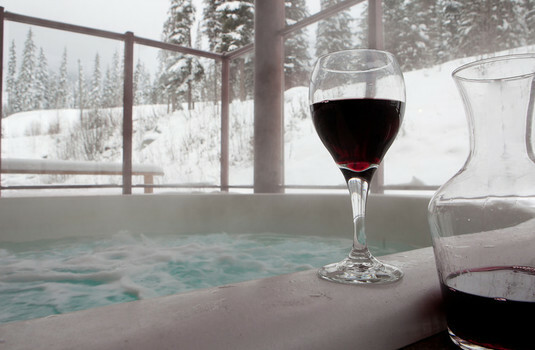 Think luxury. 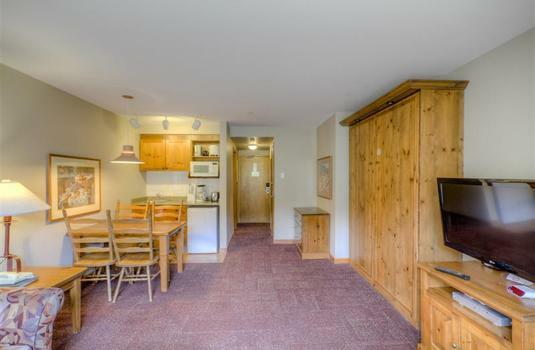 Think doorstep skiing convenience. Think beautiful mountain vistas. Sun Peaks is all about quick and easy access to the snow, short lift queues and long, varied trails through the trees. 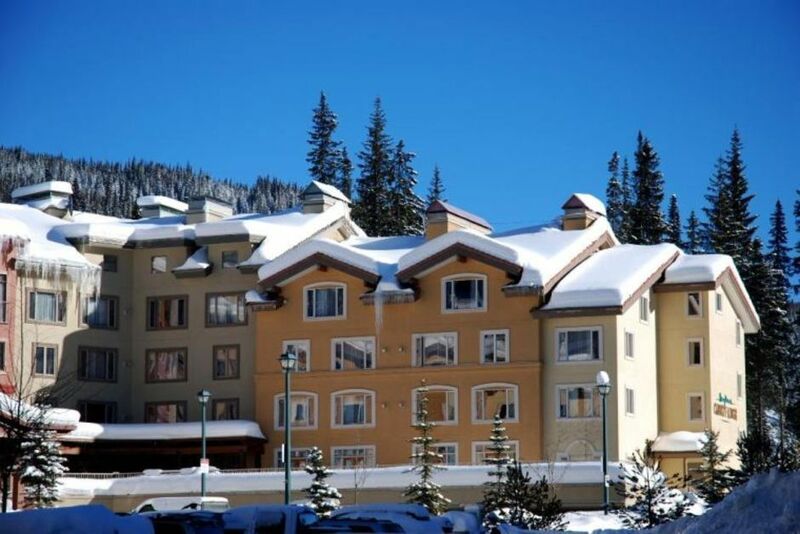 The village of Sun Peaks has the unique feature of being a 'ski through' village where you can come straight off the mountain and ski through town without even taking your skis off giving a charming alpine feel to the village, where all the properties benefit from ski in/ski out access. 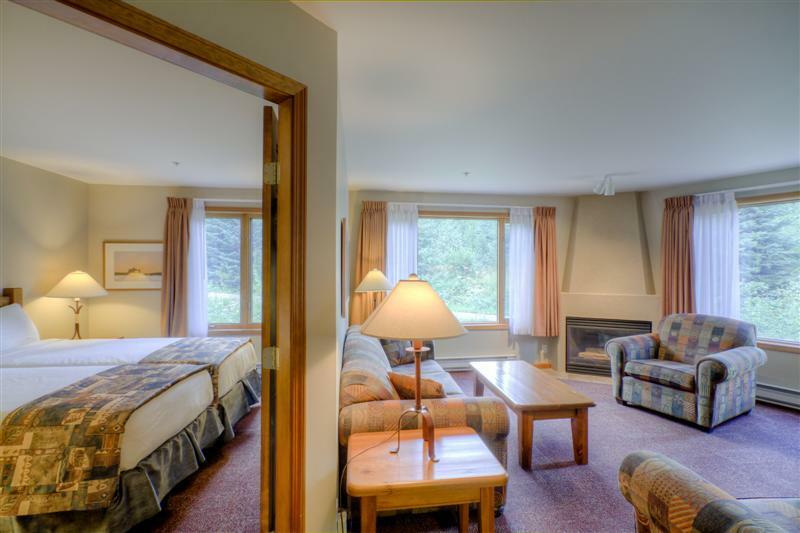 For those seeking rewarding days on the mountain followed by luxury living after the lifts close, Sun Peaks is a top choice. 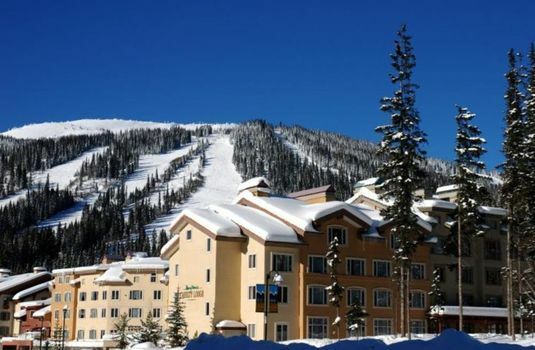 The skiing and boarding in Sun Peaks spans three different tree-lined mountains, making it the second largest ski area in Canada after Whistler. Head to Mt Tod for black runs, Sundance for blues and greens, and Mt Morrisey for varied blues as well as long black mogul runs. 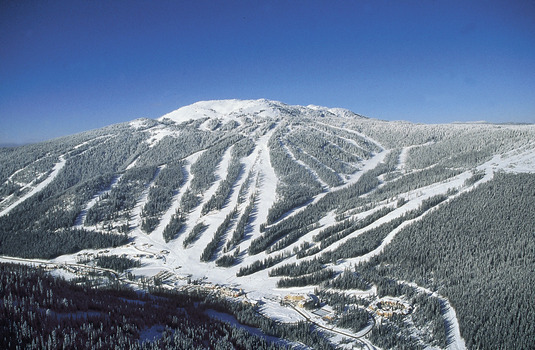 The variety of trails means that all standards of skier and boarder are catered for. There is plenty of interesting off-piste, magnificent gladed bowls to play in, and best of all, runs are generally quiet, particularly during the week. 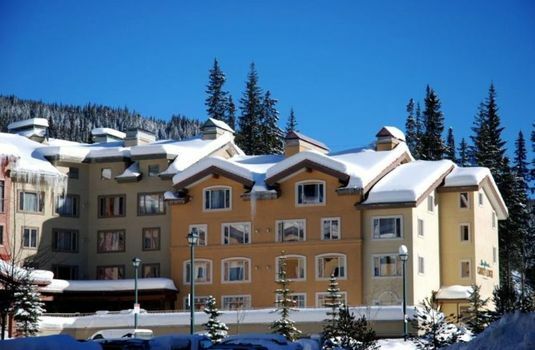 Sun Peaks is a small, attractive car-free village snuggled at the foot of the mountain. 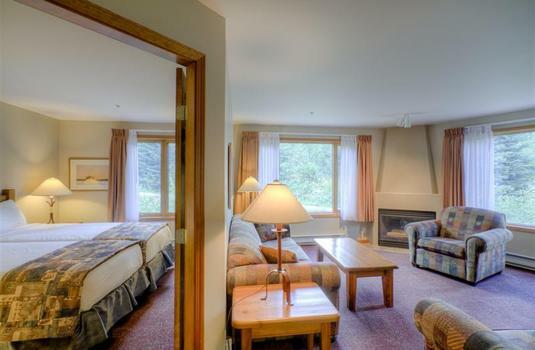 Although largely purpose-built, the resort remains charming, and is particularly good for families. Visitors can enjoy all the benefits of beautifully finished accommodation built close to the slopes with several après-ski bars and a good choice of restaurants nearby. It has a warm and friendly atmosphere, making it the perfect place to relax after a day's skiing.